In a little less than a month the Velorama Festival will be taking over RiNo with their finalized lineup. 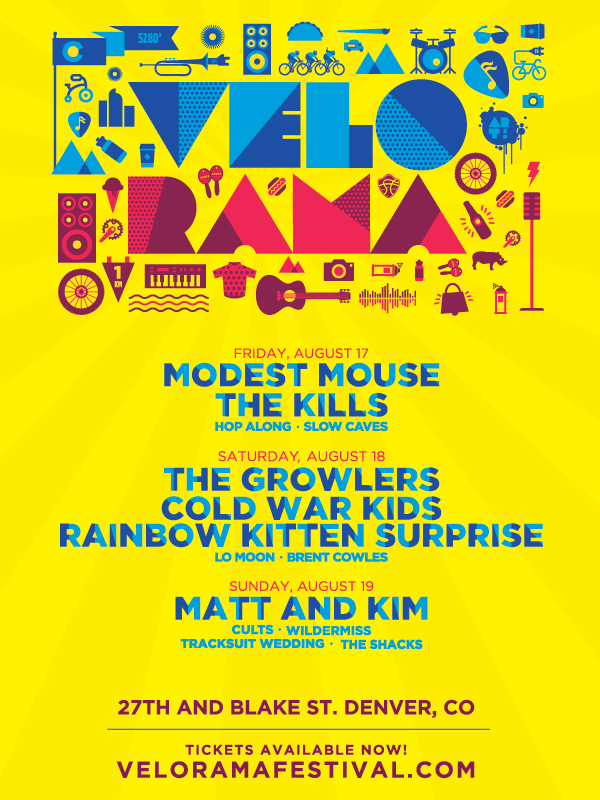 Modest Mouse will close out the first evening of Velorama on Friday, August 17 after performances by Slow Caves, Hop Along, and The Kills! Modest Mouse replaces Glass Animals, Glass Animals had to cancel their performance at the festival due to a serious accident their drummer was in. The seriousness of his injuries and long road of recovery ahead caused them to cancel all shows through the end of the year including ours. The final lineup will have Modest Mouse, The Kills, Hop Along, and Slow Caves on Friday night. Saturday will have headliner The Growlers, Cold War Kids, Rainbow Kitten Surprise, Lo Moon and Brent Cowles. 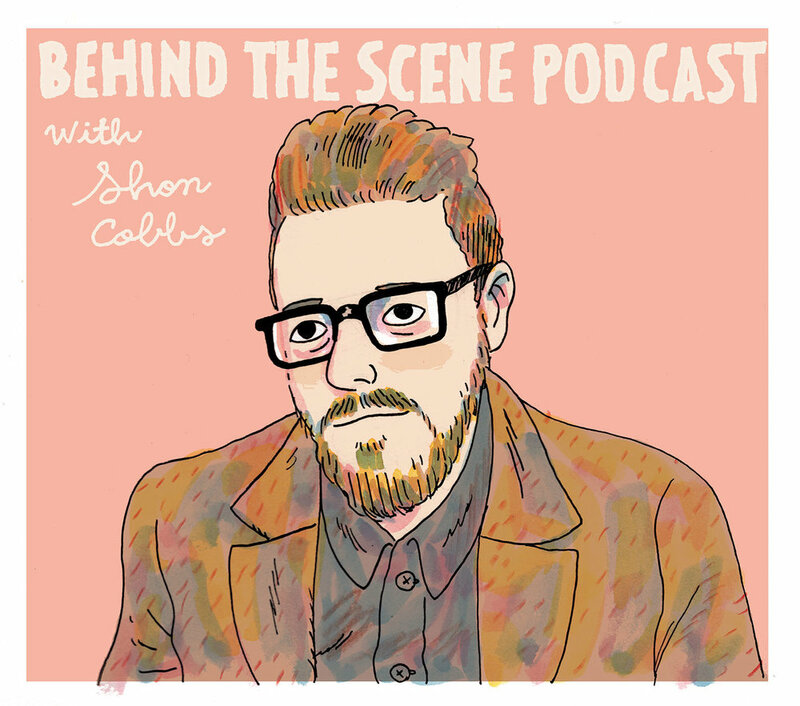 Rounding out the weekend will be Sunday headliner Matt and Kim, Cults, Wildermiss, Tracksuit Wedding and The Shacks. Ultra10 for 3 day & premium passes. Sunday is only $10 so we aren't offing discounts on that day.